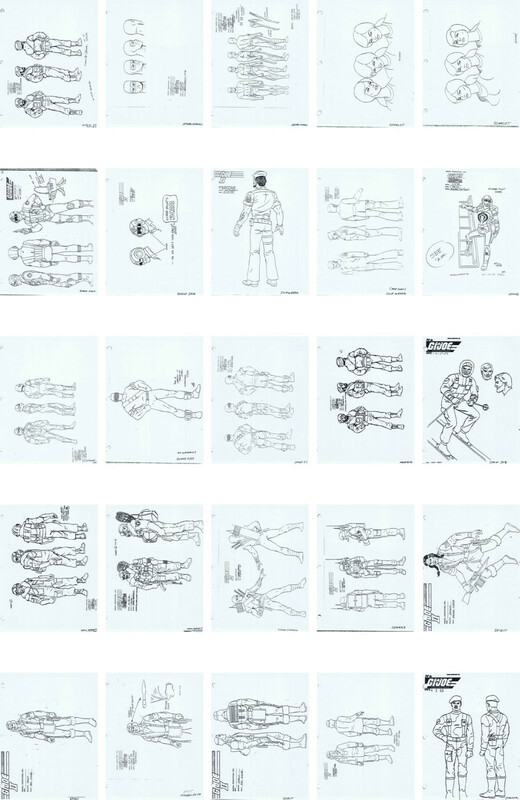 So as I have said before, I have been getting into preproduction and prototype items. 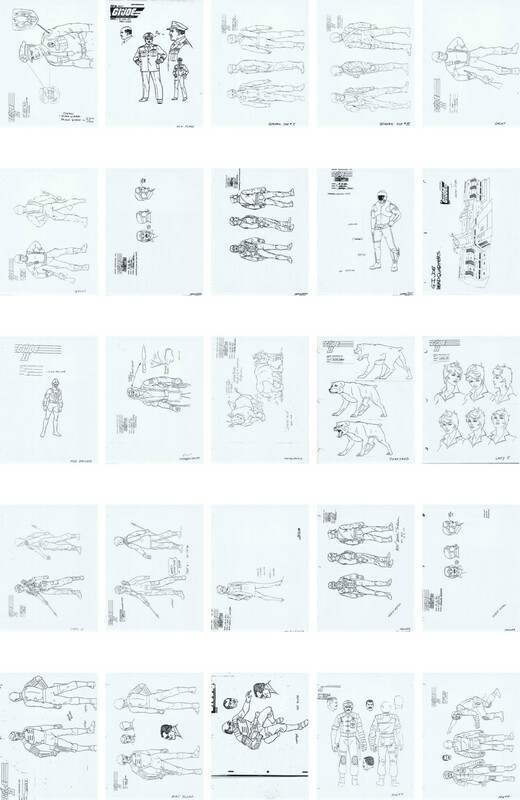 That includes animation cels from the cartoons. 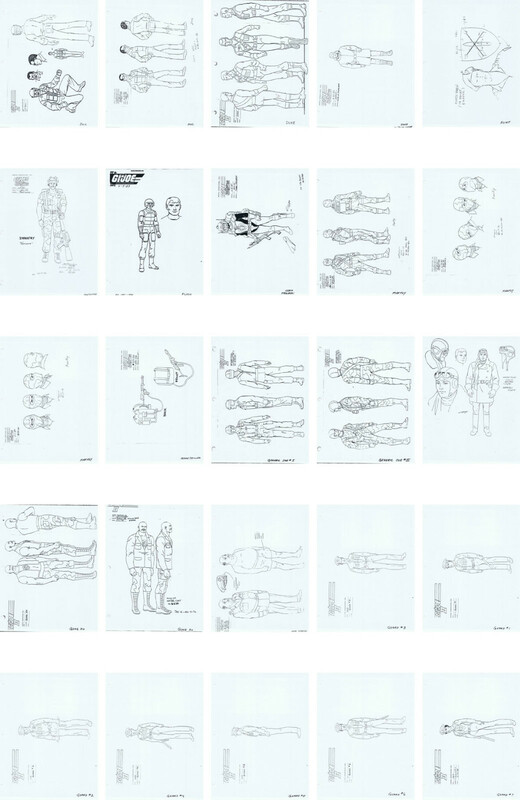 First, while I haven’t watched Resolute (yet) there are some GREAT deals on eBay for original hand drawn art from the cartoon. 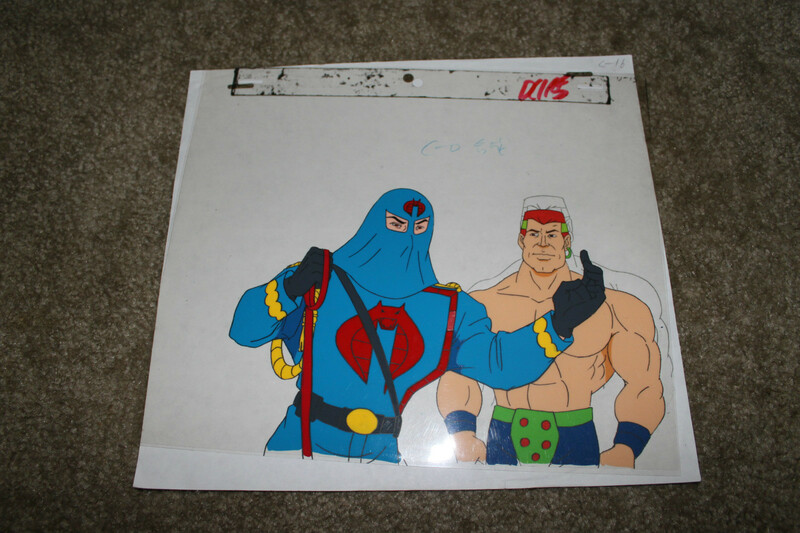 Second, I have been able to score some really cool DIC animation cels. 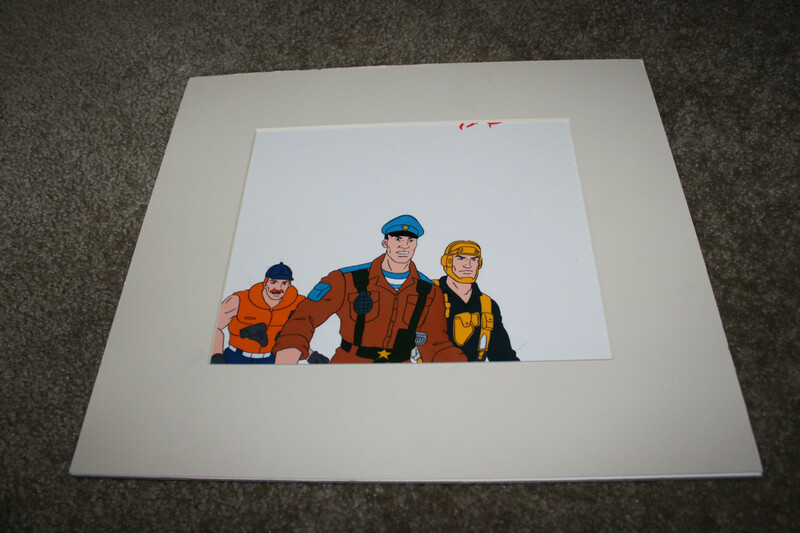 Just in today are a Cobra Commander and Road Pig cel and a Red Star, Cloudburst and Cutter cel. 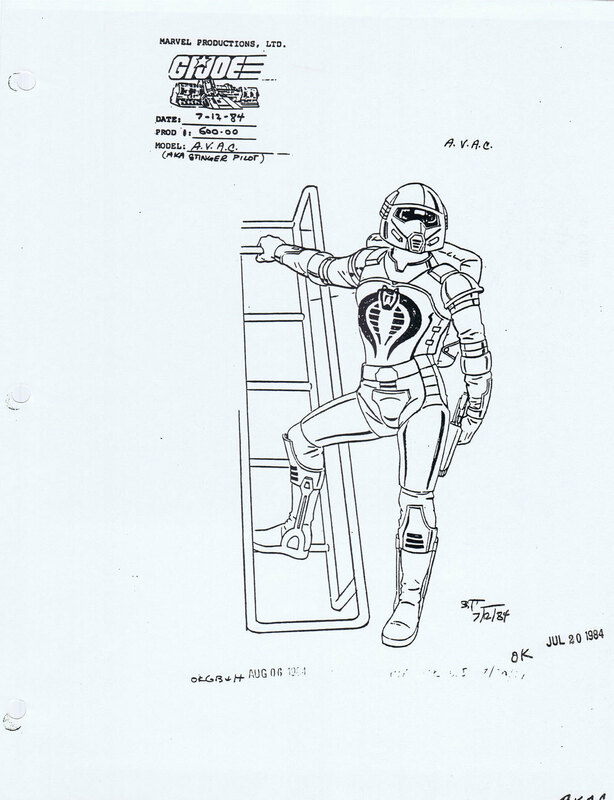 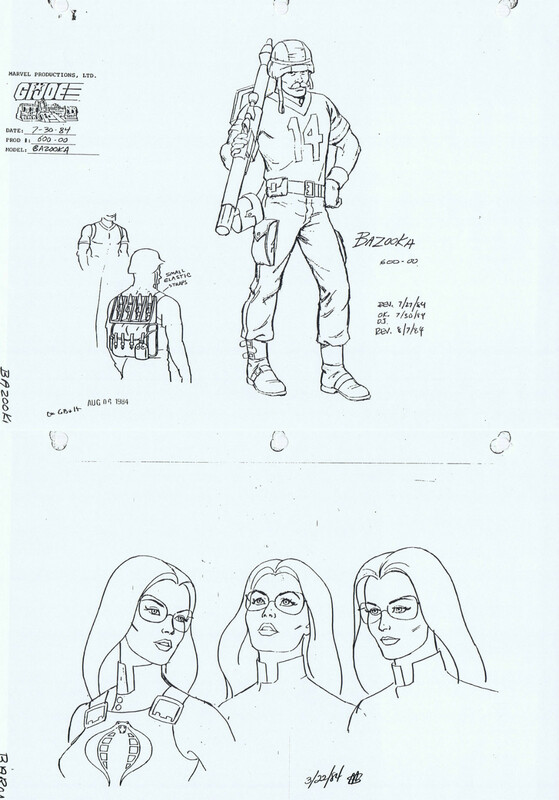 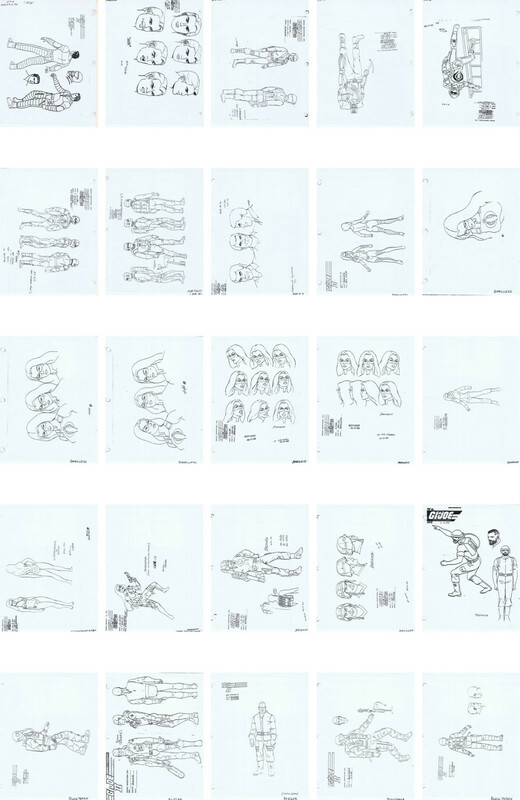 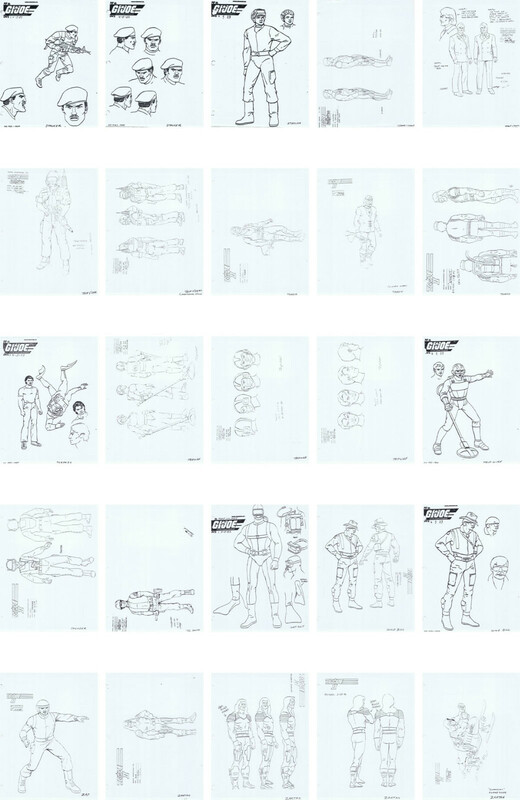 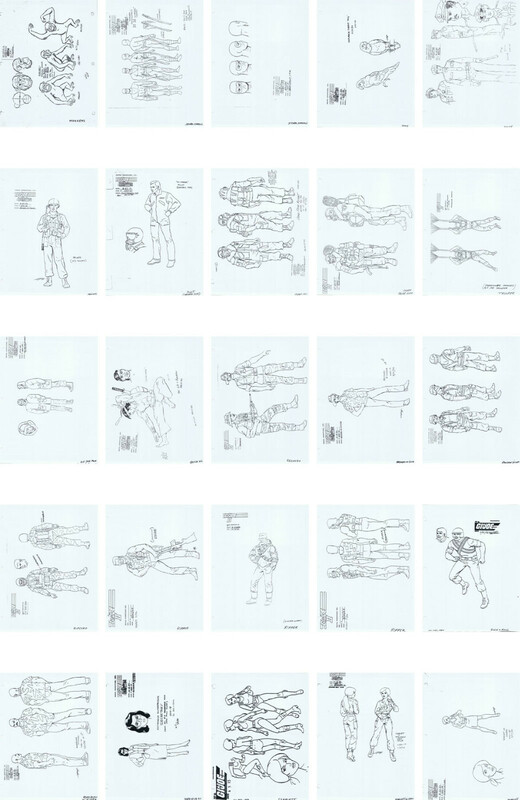 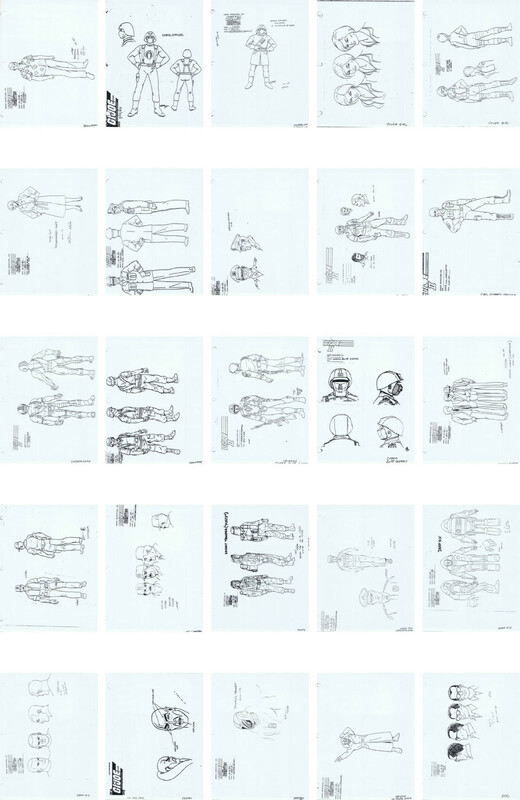 Categories: Uncategorized | Tags: Animation Cel, cartoon, GI Joe, New Joes, prototype | Permalink.